The Decor8 Lilah Solid Wood Desk with Storage is a stylish constructed desk with something a little extra. 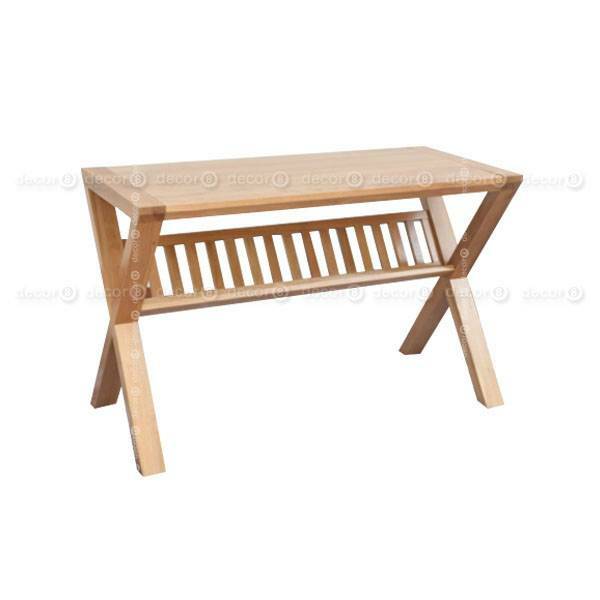 You will notice the legs are crossed in a style that resembles a picnic table and unlike any conventional desk. 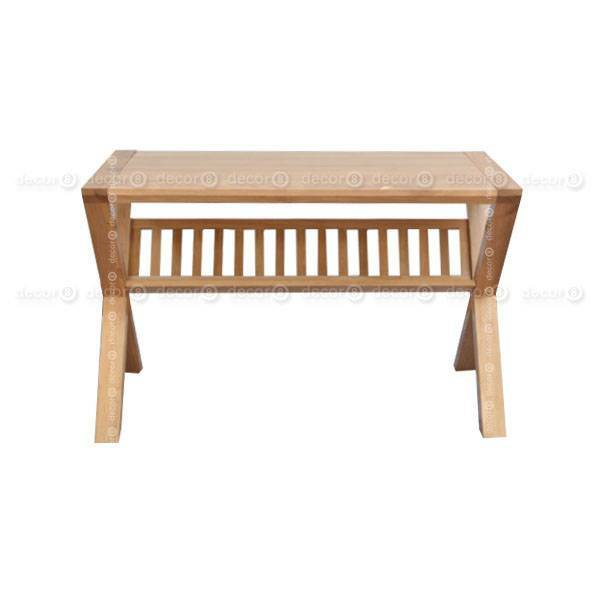 It is manufactured with premium quality solid oak imported from the northern parts of America. This contemporary modern American style oak study desk offers storage unlike any other desk seen before it. Offering an open storage shelf suitable for books and magazines. Featuring a smooth top finish with a hard wax coating, this is sure to be a stunner with its protective coating. The coating protects it from the likes of moisture and liquid spillage. Perfect for Hong Kong interior designs. 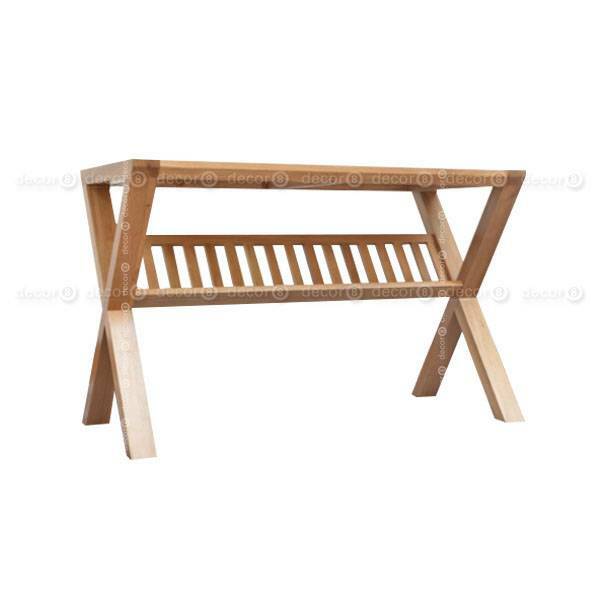 This pieces comes available in a natural oak finish. The light oak finish helps to achieve a warm look with your interior when paired with similar wood tones. Why not have a look at a nice office chair to go with this desk from our collection of office chairs? Save on the delivery and purchase everything at the same time.